lens. 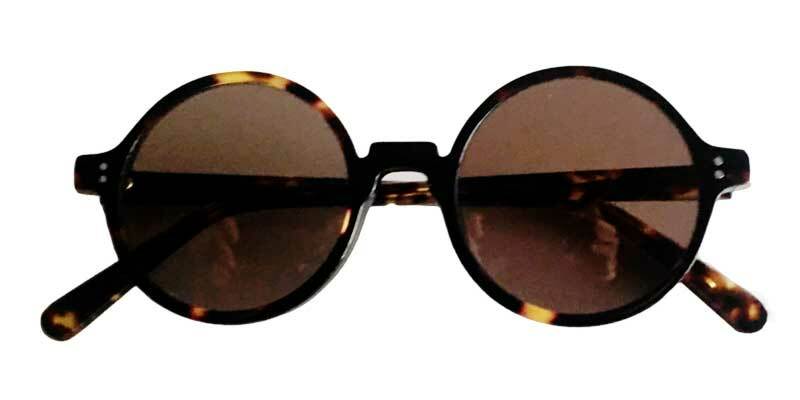 These are the true sunglasses with maximum protection for you eyes. Lenses that are polarized have a special chemical that will filter light - this will minimize and block some of the light that comes through the lenses (even blocking blue light ). These are horizontal "slates" that will also let light pass through in this way only letting light rays that are horizontal to pass through - so any light that is moving up or down will be able to get through. 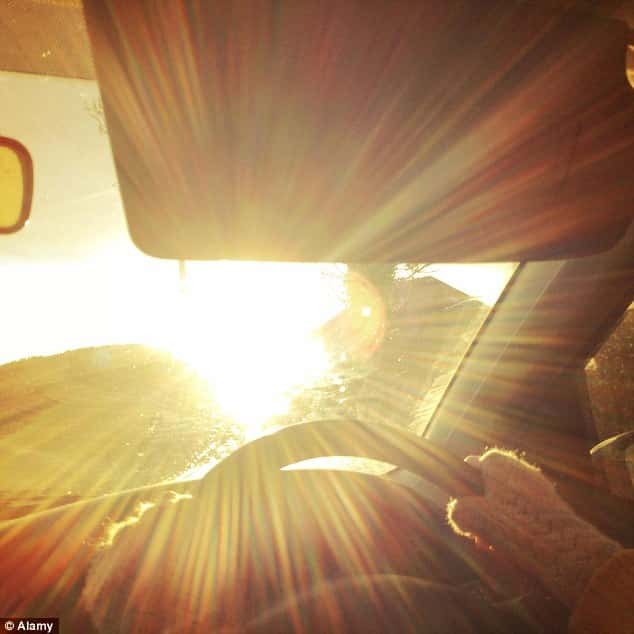 So if you are standing near water, driving, or around any other reflective surface (snow) the sunlight will bounce off from that surface and hit your eyes. 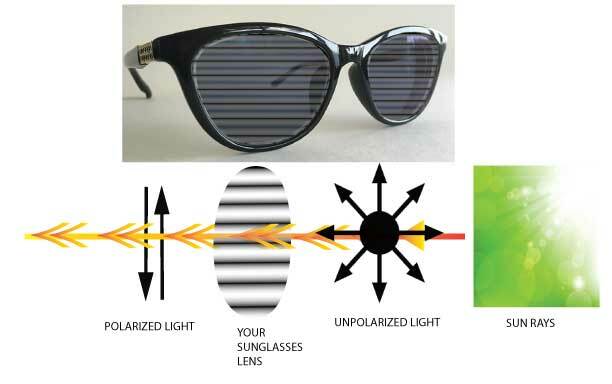 Since the surface is basically horizontal with polarized sunglasses the light coming in can be blocked so that only the vertical light comes in. So again that means a lot of the glare gets blocked since it's not vertical. If you want to get deep about polarization check out the Khan Academy. Eyewear Insight's polarized lenses will also block 100% of the harmful UV rays from the sun. Wearing polarized lenses will essentially protect your eyes from UV rays as well as keep a lot of glare out of your eyes. Added bonus ----- Especially for fishermen/women using polarized glasses will enable you to see into the water as the glare bouncing on the water surface which is keeping you from seeing in will be blocked! Additionally, the benefits of wearing polarized sunglasses - they can, of course, be really trendy glasses styles- is that you will actually see better. Especially when driving in the sun. You'll be safer! So, what's great is that you can order your prescription polarized sunglasses - be it single vision or progressive sunglasses and they will be made custom for you. You can pick what color you want for what frame and we'll make it for you for a fraction of the traditional eyewear store's price. Your eyes will be less tired after driving or sports or any type of exercise outdoors.